Beep beep. 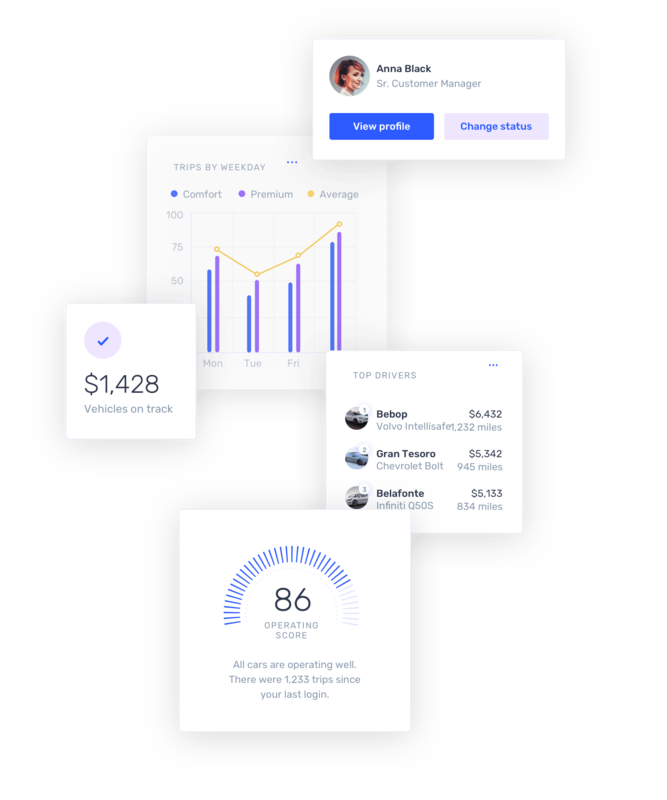 Meet Velocity, a UI kit and complete design system for an imaginary self-driving car company. Borrow, remix, and remake for your own app. 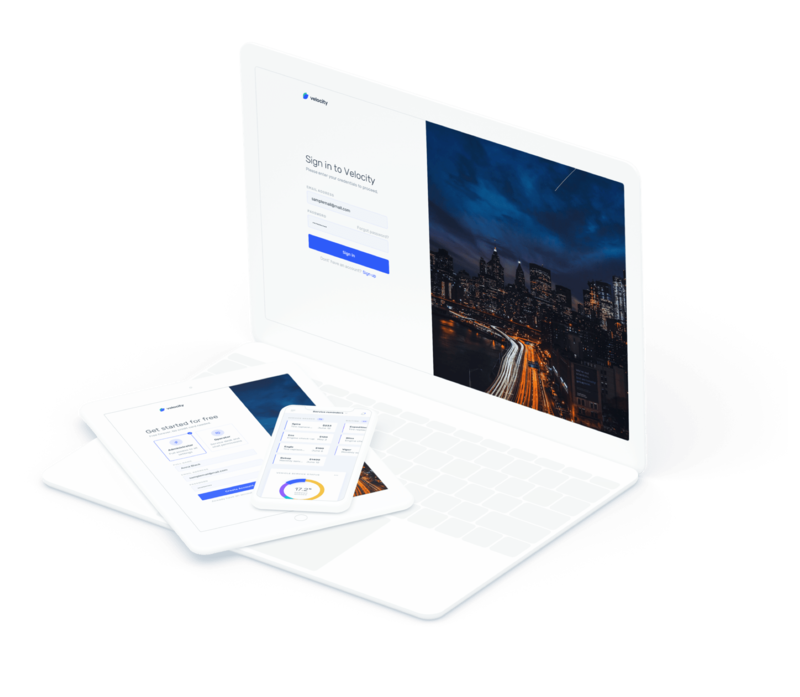 This responsively-designed kit is the complete package—perfect for building SaaS apps or jumpstarting your next design system. An organized component sticker sheet in your Studio and Sketch file can help your design system lead stay organized and efficient. This also makes getting started in InVision’s Design System Manager a breeze. Designers working on a responsive web experience need to design across small, medium, and large screen sizes to understand how each component should behave in different scenarios. But not all UI kits support that. The best results in design come when you think about the form and function components have across an app ecosystem. Velocity will take care of that for you—and set you up for a scalable source of design truth. This dashboard UI kit is a best-in-class example of how to set up a design system. Take your time, dig deep, and learn how you can apply these ideas to your next project. Understanding how shared components make up a design system will speed up your next project. Designed for small, medium, and large screens so you can have a jump start on your next responsive framework. Made for Studio, Sketch, and Photoshop. Form comes with Rubik: An elegant, free web font. Easily-customizable color scheme that’s based on nested symbols and text styles.